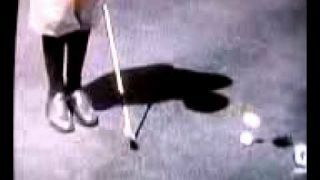 Jack Nicklaus wins his sixth Masters. 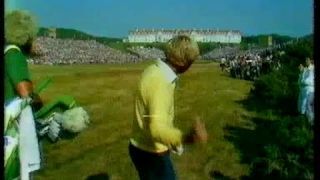 Probably the greatest win in the HISTORY OF GOLF. 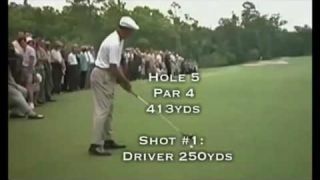 Property of ESPN Classic. 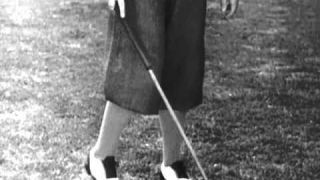 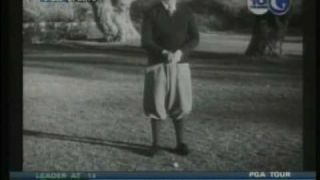 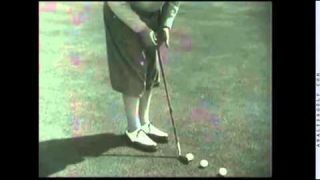 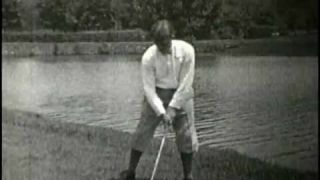 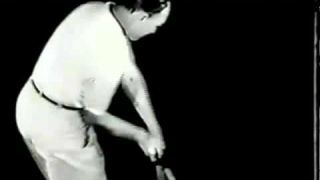 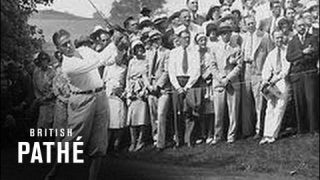 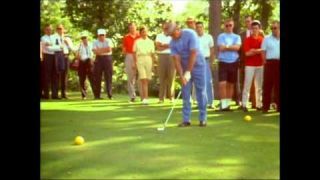 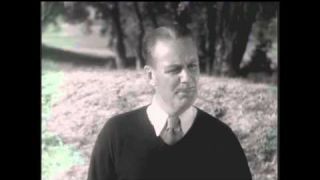 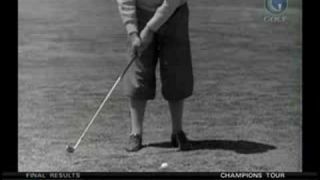 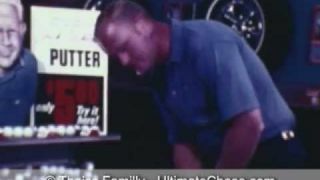 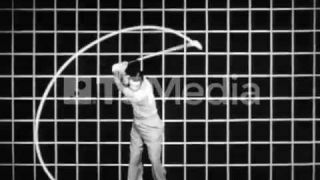 Rare footage of the putting thoughts of Bobby Jones.